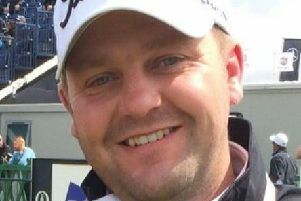 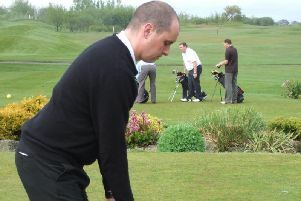 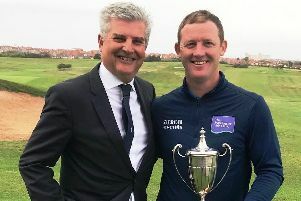 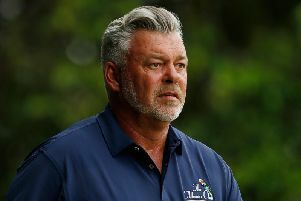 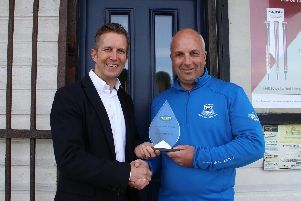 Blackpool North Shore Golf Club’s head professional Andrew Richardson leads the way in England and Ireland for promoting the game, having won a top industry award. 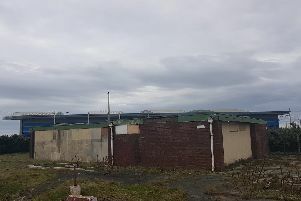 Plans to renovate a disused Blackpool toilet block so it can be used as a radio studio have been submitted to Blackpool Council. 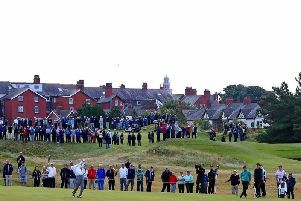 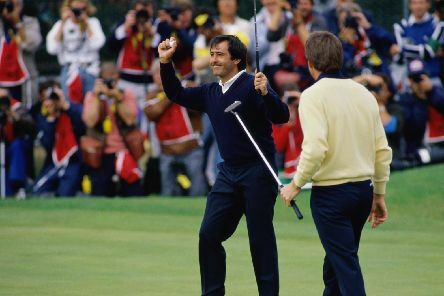 Royal Liverpool has been chosen ahead of Royal Lytham and St Annes to stage golf’s 2022 Open Championship. 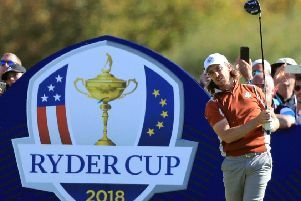 Tommy Fleetwood might not bring the Ryder Cup to the town whose name he shares, but Fleetwood Town boss Joey Barton says fans could get an early Christmas present in the form of a visit from the top golfer. 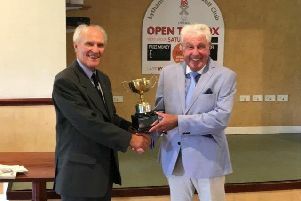 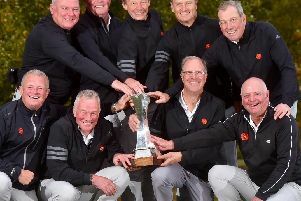 It was Fairhaven Golf Club’s turn to host the annual Greenhaven Trophy match against Lytham Green Drive and they made home advantage count. 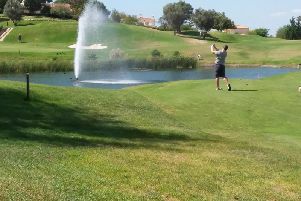 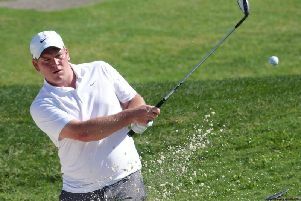 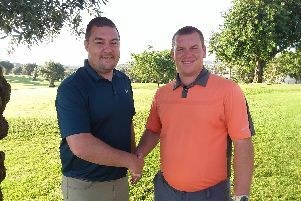 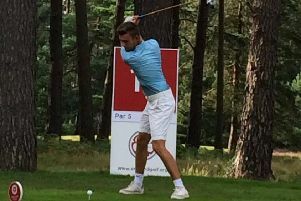 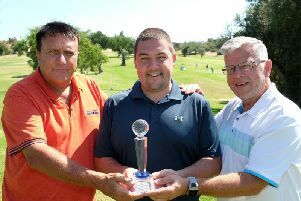 Chris Boyes of Fleetwood Golf Club will face Chris Nay from St Annes Old Links in Saturday's final of The Gazette Matchplay 2018 after two all-action semi-finals in Portugal, one of them among the most dramatic in the event's history. 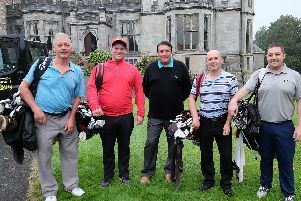 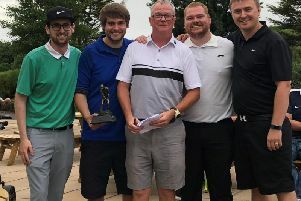 An annual charity competition which has raised more than £30,000 for Trinity Hospice continues to grow by the year at Herons Reach Golf Club.